The TechSF Apprenticeship Accelerator seeks to expand local businesses access to diverse talent pipelines, promote employee retention and support long-term employee learning and development. Here is how we can help you start and support your U.S. Department of Labor recognized Apprenticeship. Maximizes your Diversity & Inclusion efforts. We’re serious about diversity. Our apprentice pipeline taps the best talent from select education and training partners. Fosters professional growth and incentivizes retention for your current employees and existing apprentice or internship programs. Offers access to pre-screened candidates for Cybersecurity, Web development, Data Analytics, IT and Design roles and covers the cost of learning throughout the Apprenticeship experience. Provides online learning and classroom instruction for Registered Apprentices for most technology positions. Businesses can create new roles as well! 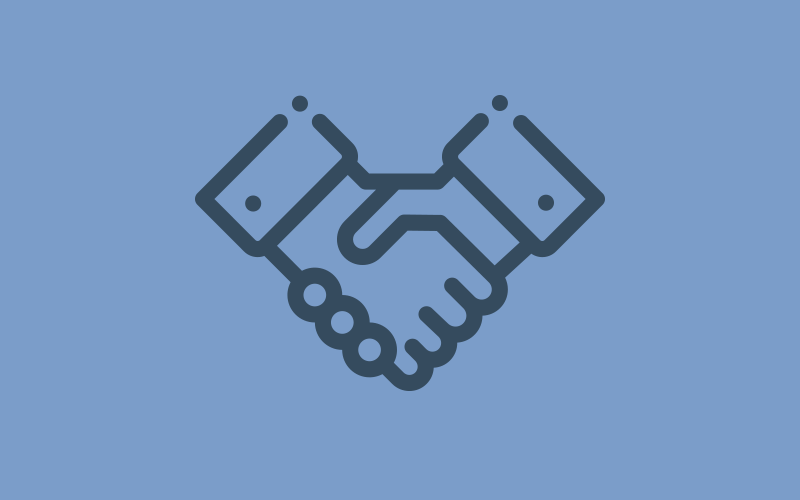 Pledge your company’s commitment to adopt a Registered Apprenticeship Program at your company. Are you ready to dive into the nitty gritty of implementing an Apprenticeship Program at your company? Love your intern? You can help take them to the next level. Need to grow existing staff? They can be apprenticed to a new position within your company. 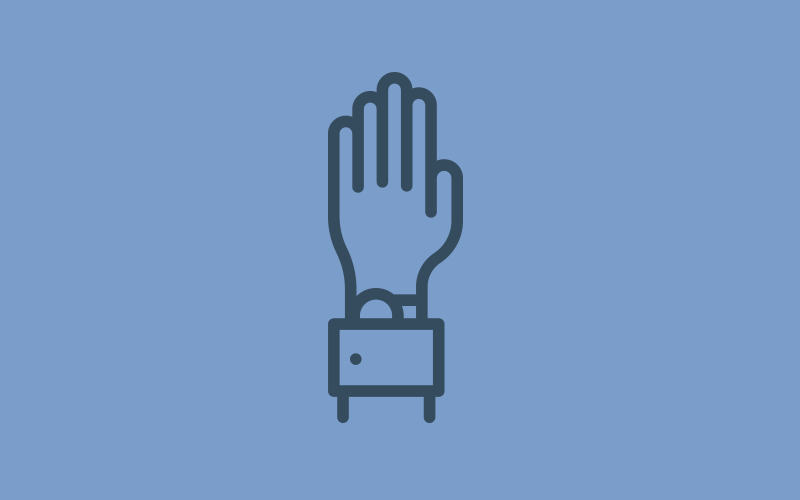 Your company will cut down outreach and recruitment costs with your own pipeline of talent. We can walk you through the registration process with the Department of Labor to streamline the launch of your Registered Apprenticeship Program. 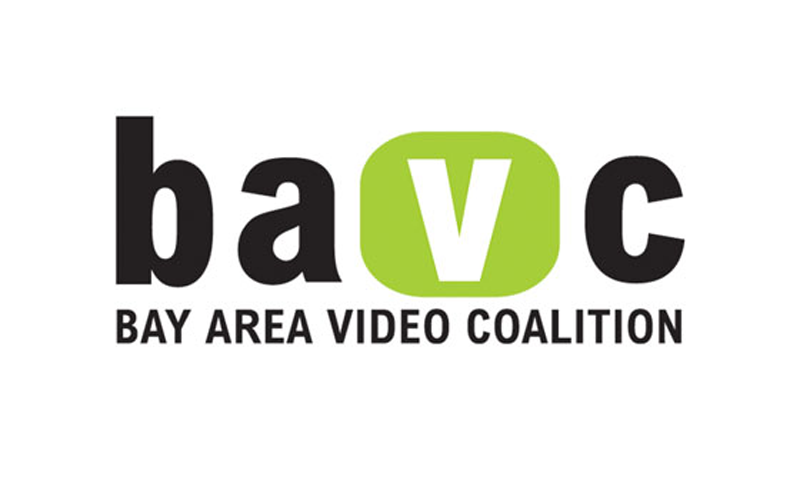 Bay Area Video Coalition’s (BAVC) mission is to inspire social change by empowering media makers to develop and share diverse stories through art, education and technology. BAVC provides access to media making technology, storytelling workshops, a diverse and engaged community of makers and producers, services and resources. General Assembly - General Assembly is a pioneer in education and career transformation, specializing in today’s most in-demand skills. 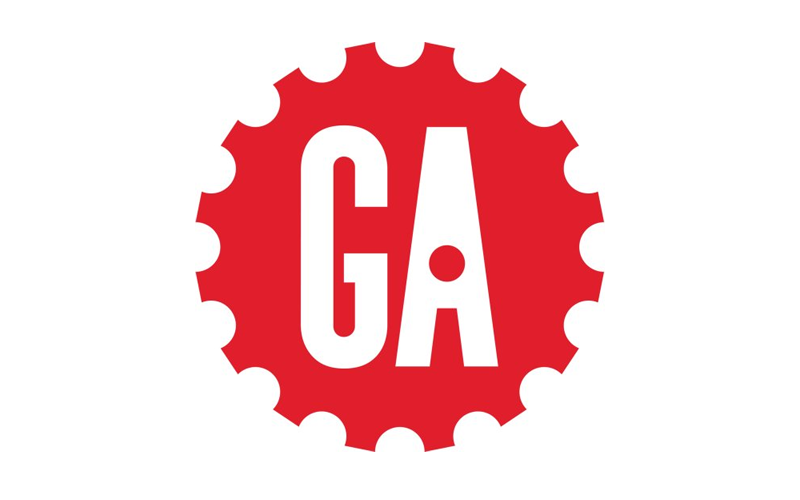 A leading source for training, staffing, and career transitions, General Assembly fosters a flourishing community of professionals pursuing careers they love. Galvanize - Galvanize believes in making education and growth accessible to anyone – especially underrepresented groups in the tech industry. 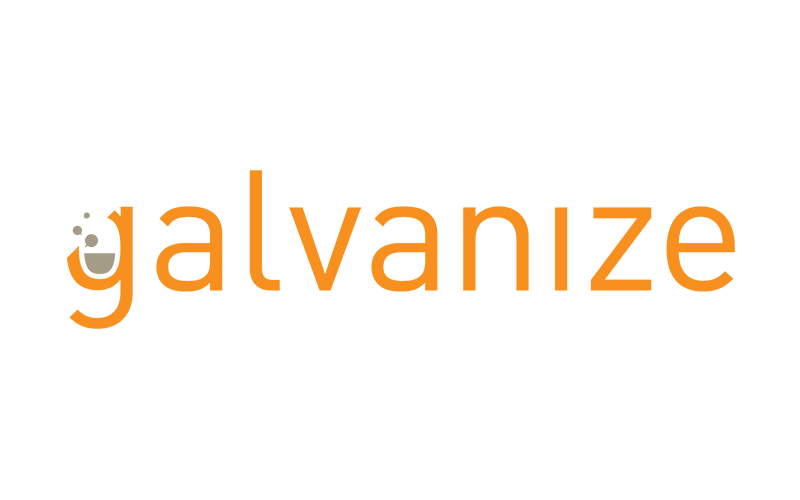 Whether you’re a founder, student, or just someone who wants to level up their career, it is Galvanize’s mission to be a welcoming, inclusive place where you can take the next step in your journey. 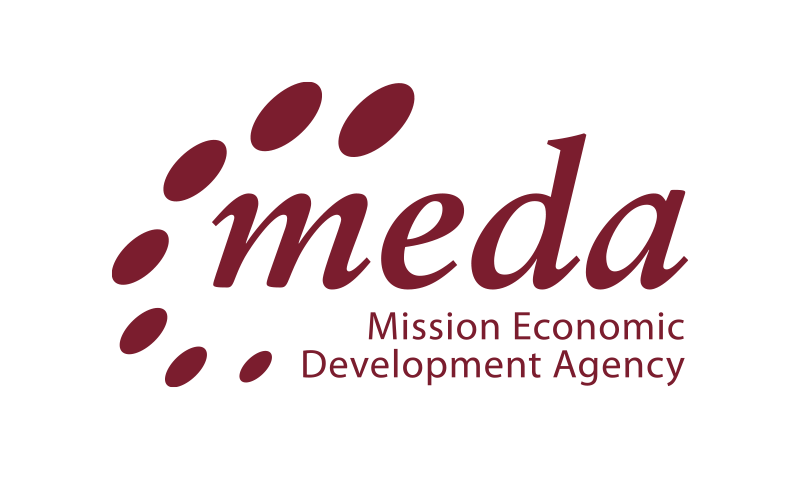 Mission Economic Development Agency’s (MEDA) mission is to achieve economic justice for San Francisco’s low and moderate income Latino families. MEDA’s “Mission Techies” Academy Program is designed to ensure that disconnected populations obtain and retain a living-wage, long-term employment and access to career growth in the Tech Sector. 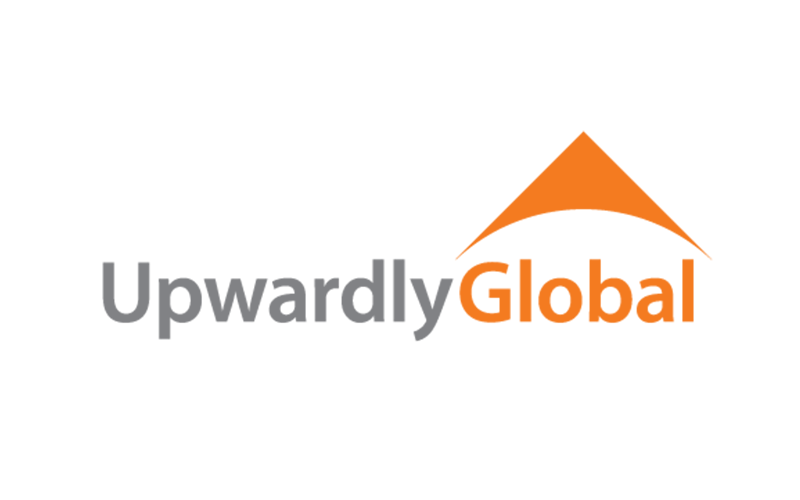 Upwardly Global - Upwardly Global provides free job search training and services, online and in person, to help work-authorized, skilled immigrants and refugees to rebuild professional careers in the United States.